Burnaby North Secondary's Tech Easy Club is off to a great start, with 3 clinics open in Burnaby! Weekly sessions have been happening at Rideau Retirement Residence, Mulberry PARC, and Seton Villa Retirement Centre. We would like to thank all the students who are part of the club at Burnaby North. 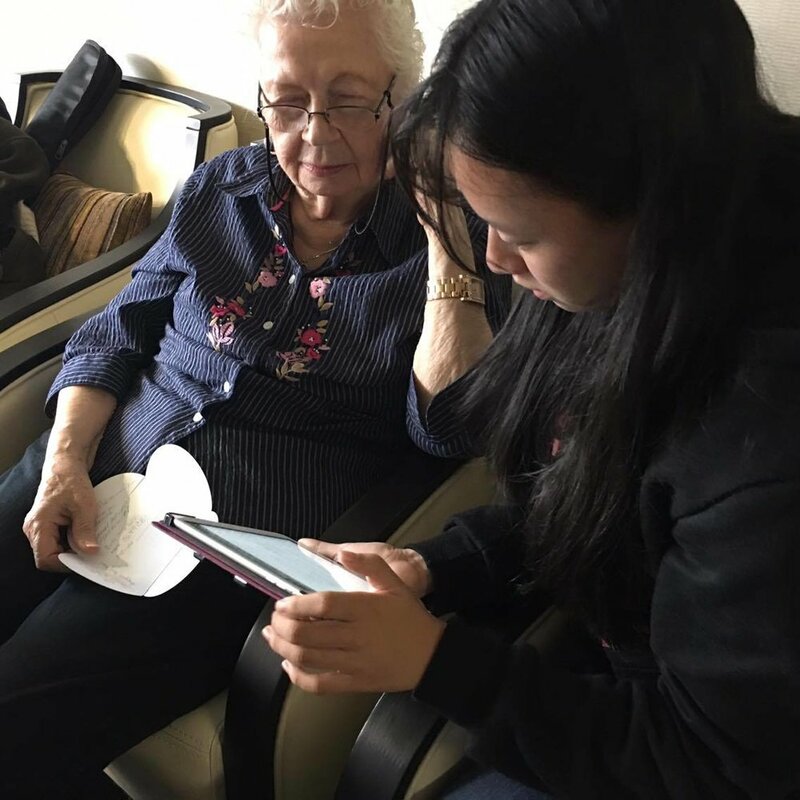 Without you, seniors would not be getting the technology education that they need!